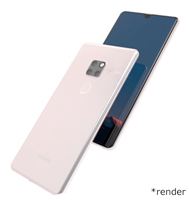 Huawei Mate 20 X In Stock Now! Honor 8X Handset In Stock Now! 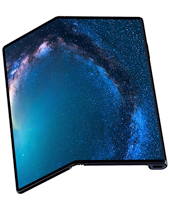 Huawei Mate 20 Pro In Stock Now! 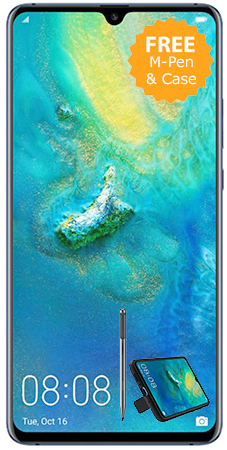 Huawei Mate 20 Lite In Stock Now! 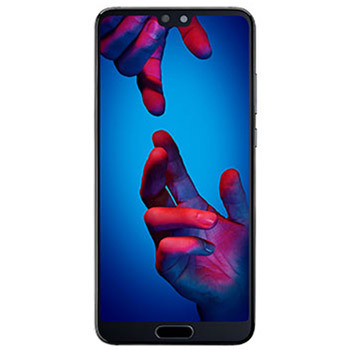 Huawei P20 Pro In Stock Now! Huawei P20 In Stock Now! 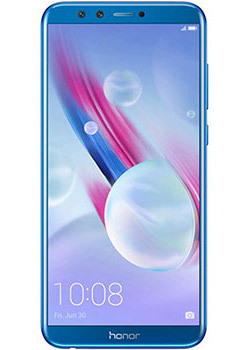 Honor 9 Lite In Stock Now!